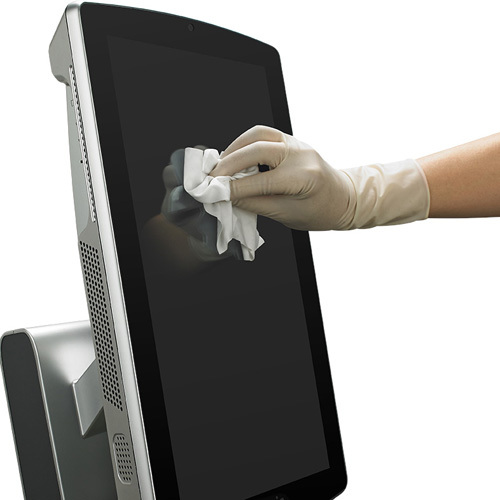 An 19″ high resolution LCD touch screen operated MSK dream machine. 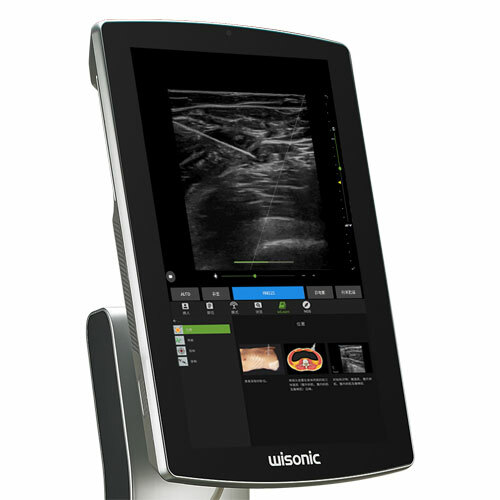 This unique ultrasound scanner features ultra high frame-rate, on-board educational center accesible while scanning and an optimized and very intuitive user interface – and last but not least, an exceptional image quality. We invite you to take a closer look at the Navi here below – we promise you won’t regret it. 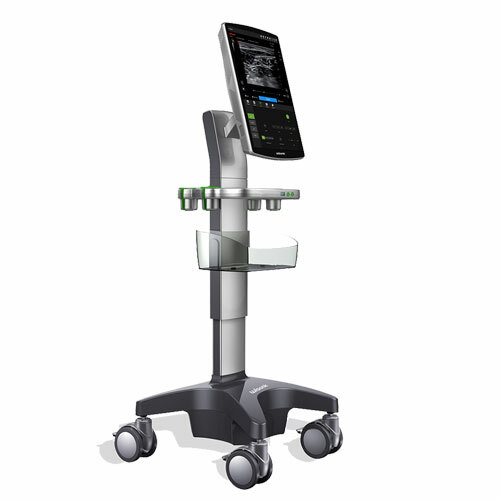 The new NAVI ultrasound scanner is a true MSK champion with a slender tablet design that is well produced and with sensational image quality. The 19″ high resolution touch screen not only provides top quality imaging, it also boasts a tablet user interface that is extremely user-friendly. The workflow process resembles the one you already know from using your smartphone or tablet. That means; no button-overload … – the simplicity of operating this ultrasound scanner will surprise you, even if you are just getting started on the ultrasound highway. 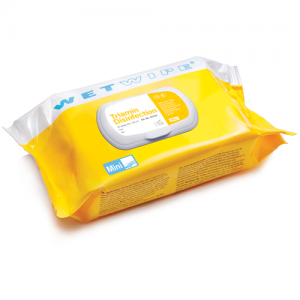 The Navi ultrasound system has just 1 button for turning on and off or to sleep-mode making this system completely hassle-free and very easy to clean. From sleep-mode the Navi system instantly boots up. The Navi is mounted on an uncompromising cart with large comfortable wheels making the transportation between exam rooms easy as well as simplifying positioning the system during consultation and scanning. The cart is also easily height adjusted as the cart’s handle has an automatic built-in 30 cm freely adjustable height range. 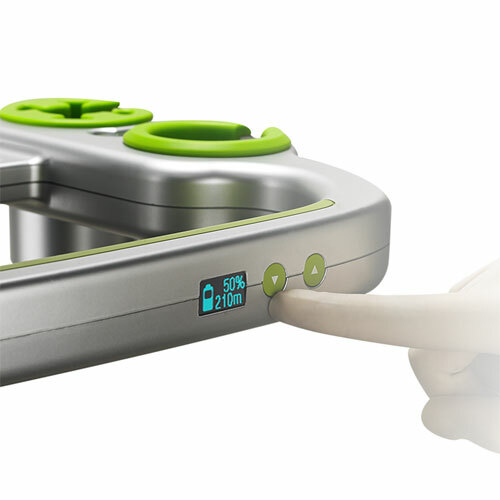 To even further optimize the usability the Navi presents quick-fix buttons on the actual transducer. Now you can optimize the real-time scanning image, freeze the image and save the image one-handedly while you are scanning – this is user-friendliness taken to the next level. 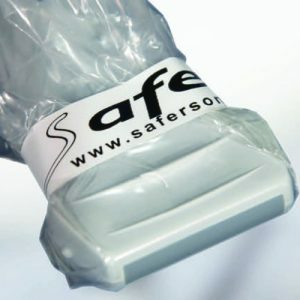 You of course also get a wide range of transducers to cover all examinations and procedures in the clinic – as well as the new linear hokey stick transducer, perfect for small parts. An astonishing 7 hours of operational battery time – this clearly sets a completely new standard for the industry as a whole and is unprecedented by any other ultrasound POC system on the market. Battery indicator is visible at all times on the cart’s small LCD display for easily assessing remaining battery scanning time. An ultra-high frame-rate creating exceptionally clear and precise images with the HOLO™ technology to make navigation and the diagnostic process as quick and simple as possible. 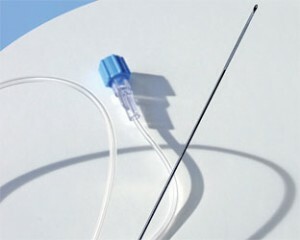 Prepared for ultrasound guided nerve blocks – due to an advanced image algorithm the needle will light up in the ultrasound image WITHOUT decreasing the frame-rate or altering the imaging of the surrounding tissue. This technology is called wiNeedle, an Intelligent Needle Visualization tool, which comes as a standard with the Navi system. In addition, the Navi system can be provided with wiLearn, an on-board comprehensive educational center that you can access while scanning and which will safely guide you through the various protocols.